When you know it’s going to be a boot strap kind of a year ahead, creating your own calendar and mantras really helps, plus a little creative time goes a long way toward quieting the mind. I thought it was equally important not to lose the quality of the animation aspect of the trident and that lead me to more research on the movie as I had never seen it. Based on this information, I created the vector designs in CorelDraw, to use the laser for cutting the acrylic. The trident needed to be three dimensional and I decided that a ‘spreader’ component was necessary to achieve this. I cut triangular shaped pieces out of 3/16″ acrylic to get the distance I thought was necessary between the flat trident shapes and also allow me to install the square dowel rod that was going to support the trident head when it was inserted into the PVC pipe. These are the design pieces coming together. Acrylic solvent was used to cement the two clear trident shaped pieces together, along with the triangular pieces to give the shape dimension. It took several days for the clay to dry! Truth be told, I was coming up on a hard deadline with the event date and needed to paint the trident before all of the clay was completely dry. If I make something like this in the future, dry time will be important. I wanted to fill some of the divets in the clay to make the edges completely smooth but there wasn’t time for that! Rust-Oleum is your best friend. Their line of hammered metal and textured paints superbly took on the qualities I was trying to achieve to make this look like a real-life animated trident of metal and wood. Great Stuff worked beautifully to fill the PVC pipe and add stability to the dowel rod, which was inserted into the pipe. Once that set up, it wasn’t going anywhere. I was really pleased with the interaction of the hammered metal paint on the acrylic surface. Looking more like a real trident! Getting down to the wire, the night before the event I made Ursula’s crown and necklace. The crown was intended to be molded mirror gold acrylic but the time crunch got the best of me and I opted for sparkled gold foam from the craft store. A couple holes on either end and some ribbons for tying did the trick! I had a lot of fun working with polymer clay again. In a former life I was the designer for a line of polymer clay dolls. You never know where random expertise will come in handy. I blended two gold clays to get a seashell effect because, the real deal look and nothing else, will do for Ursula. Additional clay was used to create the ring on the staff of the trident. The final size of the staff is 6 feet tall with the trident measuring 19″ high and 15″ wide. If you might be thinking that a buffet of confections sounds like a good idea too, below is a PDF download of the 11 x 17 announcement and the 8.5 x 11 sign up sheet. One man’s trash is another man’s art! Urban up-cycle this discarded mirror using a laser and spray paint! This mirror design was created using an Epilog laser. The mirror finish was removed from the back by the raster function of the laser, then spray paint was applied to add color. Next the front of the mirror was etched with the laser to add depth to the piece. These effects can also be achieved using a sandblaster and masking film. It all started with this discarded mirror. Then my design created in Corel Draw. A template was cut in cardboard to hold the mirror. This insures that the mirror is placed into the laser in the exact place each time. The back of the mirror now complete with the raster removal of the mirror finish. The mirror finish has been removed via the raster function of the laser and the clear glass shows when viewed from the front. The front side of the mirror was etched with the laser. Use a combination of vector cutting, to achieve a hairline around the border frame image, then use the raster function to give the appearance of etched glass. The cut vector is sparkly… oohhh, aaaah! Final check inside the frame to view placement. Next, painting of the lattice frame. Spray paint is your best friend! Two colors of paint for the frame. Lighter to the inside, darker to the outside. I didn’t wait for dry time because I wanted the colors to mix, and they did, creating a really nice ombre transition. Bronze glaze after the paint dried worked like a champ to give the paint some depth. Paper tape is applied to cover the mirror surface so that the spray painting can be masked and done in stages to allow for different colors. The paper tape is peeled away to reveal the next part of the design to receive a different color of spray paint. Have I mentioned how difficult it is to get decent pictures of a mirrored surface? The colors are teal, black and brown. Are you looking for vintage and hard to find yarns like Rowan, Sanguine Gryphon and others? 7 Yaks Design is adding new yarns daily! 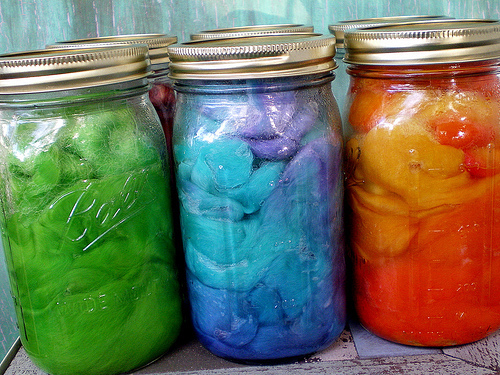 Summer is perfect for getting your dye on! Adding heat to your kitchen in the summer doesn’t make a lot of sense but that doesn’t mean you have to abstain from dyeing. Summer sun, even on a mild day, is plenty hot for dyeing. If a glass jar isn’t getting the temps you want then a black garbage bag will assist, or even putting the dye containers in a closed car in the sun will get the job done. Some who use solar dyeing swear by leaving it out for a few days to get the maximum color possible. 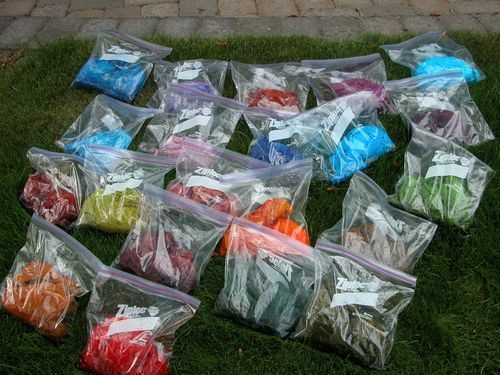 I dye in bulk so my batches usually consist of 2 lbs of fiber per dye bath. It’s also the maximum fiber weight for a 1/2 ounce of Jacquard dyes, and most other dye sources. I co-mingle my fibers too, anything that will accept a dye with vinegar as the mordant can go in the same color dye. It’s much more efficient when you desire to dye multiple fibers. As a test to see if the dye bath is done, I always check to see if the water is clear in the container with the fiber. If the fiber to dye ratio is appropriate, the dye bath will exhaust (meaning the dye absorbed completely into the fiber) and you will see clear water around the fiber. 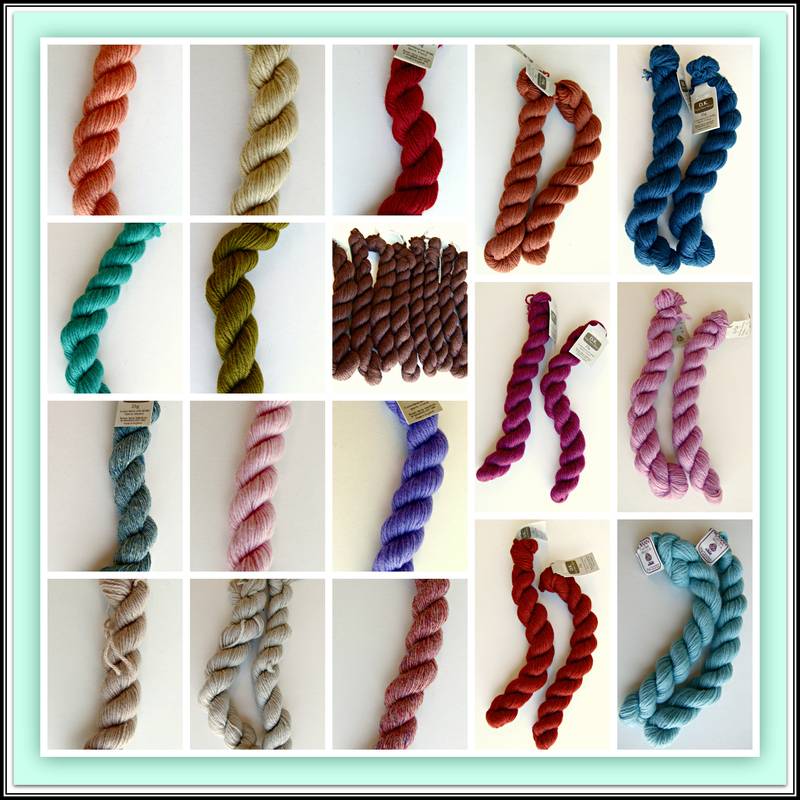 A new selection of soft spinning fibers have arrived! The Brown Select Jacob Wool has been hand picked from the fleece and processed to keep the rich brown color. The micron count ranges between 25-35. Jacob is easy to spin and produces a springy yarn. Masham sheep have been bred for over a century on the hill farms in the Northern Counties of England. 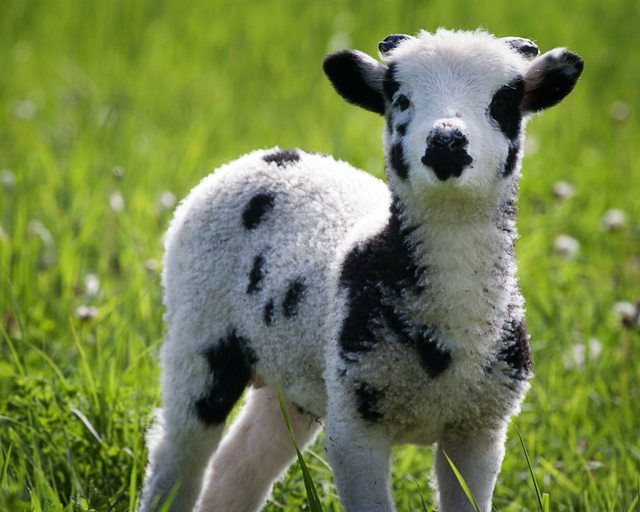 The Masham sheep is produced by crossing a Teeswater or Wensleydale and Swaledale or Dalesbred. This wool overdyes beautifully and is a great choice for rugs or projects that need a more robust wool. Masham wool is a beautiful silver grey color with a good degree of lustre. 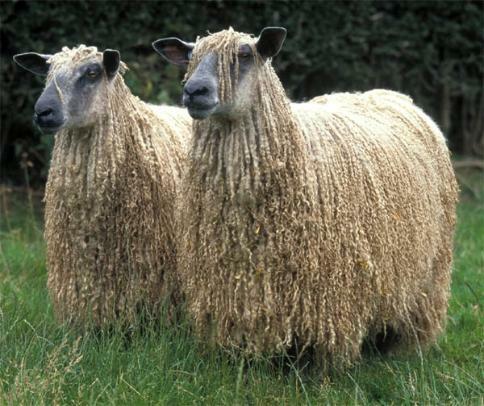 It is classified as a longwool. Micron count is between 31-36 microns. Cheviot Wool Top is a beautiful natural white color. The micron count is between 27-33. The wool top is open without being slippery making it an excellent wool for beginner spinners. The wool practically spins itself. 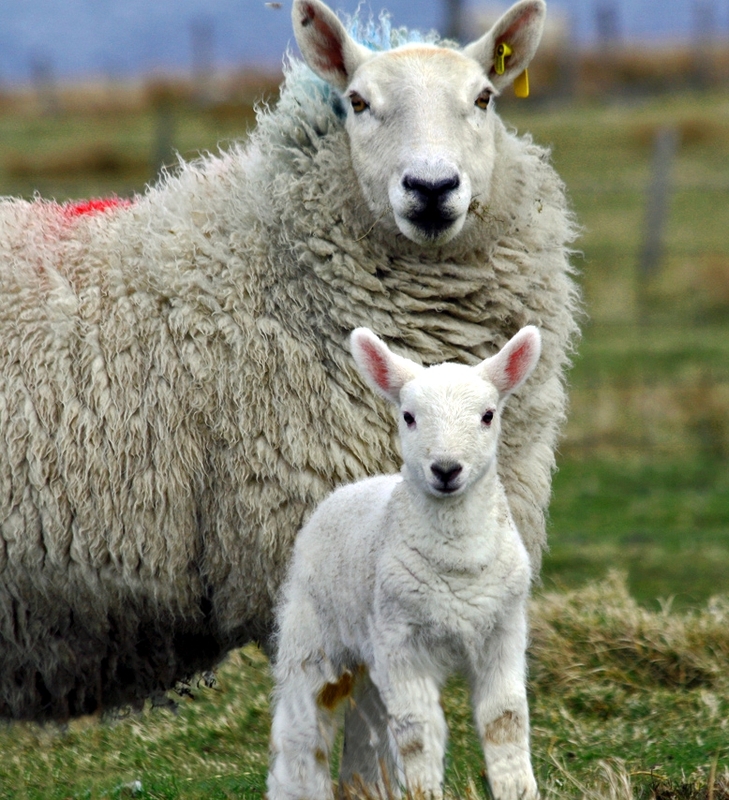 The yarn produced from Cheviot wool is a pleasure to knit, crochet or weave. Are you allergic to animal fibers? Fear no more, this batt contains none of that! Hand dyed nylon fibers with a hint of firestar for sparkle and shine. You can spin this by itself to make a vegan yarn, or combine it with your animal fiber batts to add more memory to your yarn. or blend with an animal fiber batt as you spin. Any way you choose to use this fiber, it’s all good! 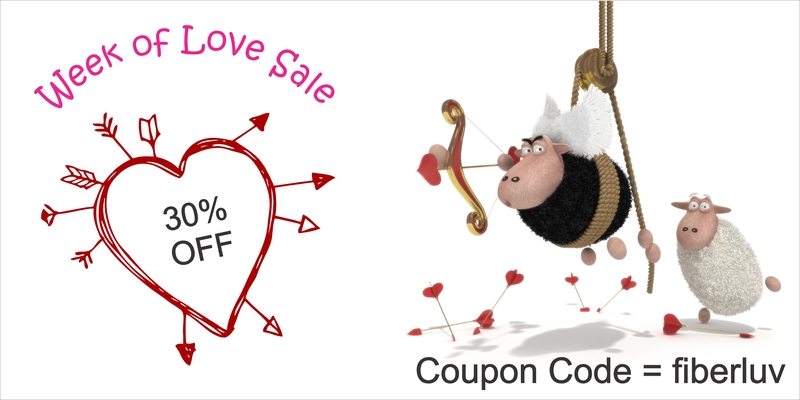 Valentine’s Day isn’t about blowing your budget on something outrageous, it’s all about the little things! Treat yourself to some fiber love. I have developed a design for Nordic Mitten Blockers. The mitten blockers are available at 7 Yaks Design. 1/8″ (4mm) acrylic cut-offs from a local plastic manufacturing company. Nordic mittens and wrist warmers! Ravelry is heaven for fiberistas! You can chat on Ravelry too, share ideas, tips and techniques. It’s easy to lose as much time on Ravelry as Pinterest. Ravelry puts the FUN in funky. which will also work great for blocking wrist warmers! Included are thumb blockers so they are truly a versatile design. Quick knit in garter stick for this set! Knit sleeves are the perfect accessory, especially under a jacket, for added warmth! Stash of handspun yarn, no problem! Left-over yarn from projects, bring it on! This pattern will take it all.